How to get Eventor iOS App over TestFlight? In case you want to get the latest release of Eventor over TestFlight please read below. 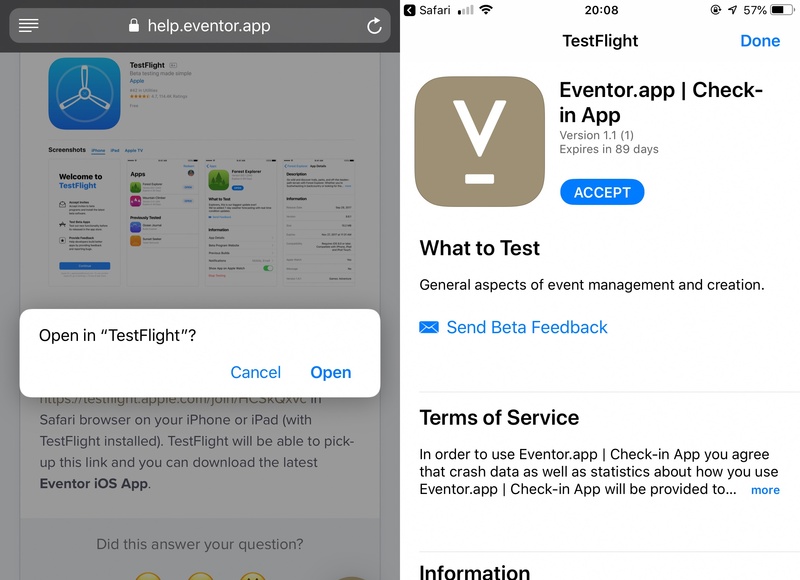 To get the latest version of Eventor.app iOS App you can use TestFlight, the App provided by Apple to test and try new features before the App is actually published to the AppStore. 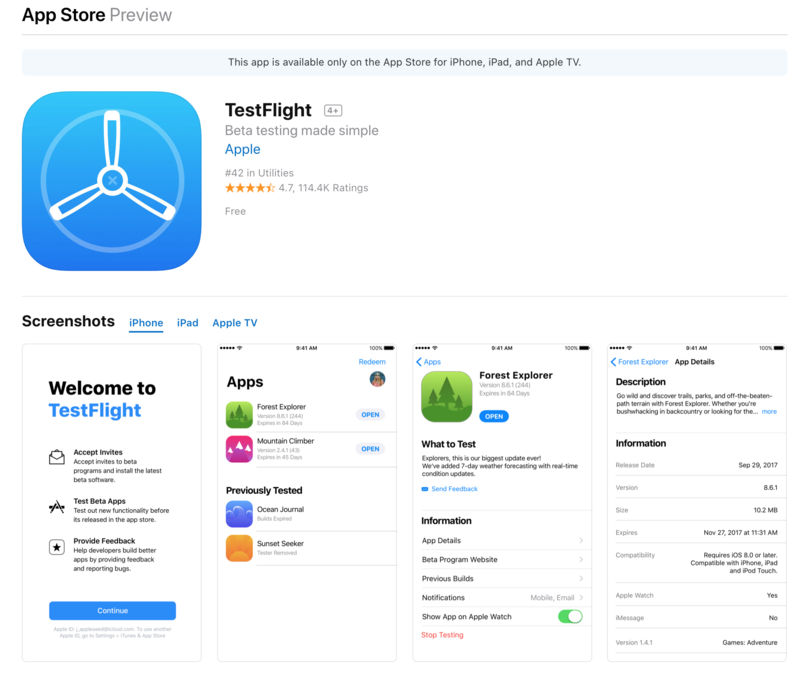 To download TestFlight you can following this link or just type in "TestFlight" in the AppStore and get it like any regular App. After you have downloaded TestFlight, open the following link https://testflight.apple.com/join/HCSkQxvc in Safari browser on your iPhone or iPad (with TestFlight installed). TestFlight will be able to pick-up this link and you can accept and install the latest Eventor iOS App.